Ken Levine is an American writer who was born on February 14, 1950. 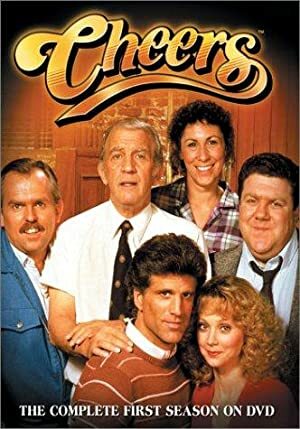 Frasier and Cheers account for some of Ken Levine's recent TV credits. Mannequin 2: On the Move (1991) and Volunteers (1985) are some movies in Ken Levine's recent filmography. As of 2018, Ken Levine has appeared on about 2 TV shows. Some of the most recent Ken Levine TV appearances include Frasier, Cheers, and The Simpsons. 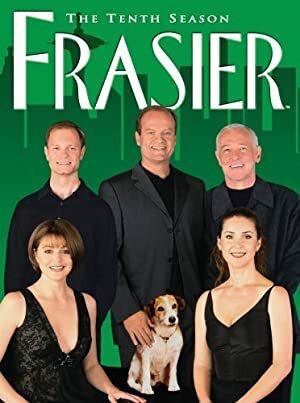 On Frasier, Ken Levine played the role of Voice of M.C. in 2004. 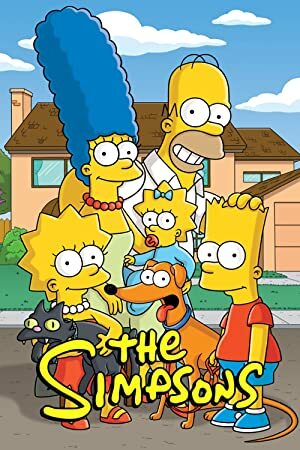 Ken Levine co-produced, produced, and wrote for Cheers in 1993 and in 1991 Ken Levine wrote for and voiced a character on The Simpsons. As of 2018, Ken Levine has contributed to about 2 movies. Some of the most recent Ken Levine movies include Mannequin 2: On the Move and Volunteers. Mannequin 2: On the Move was released in 1991. 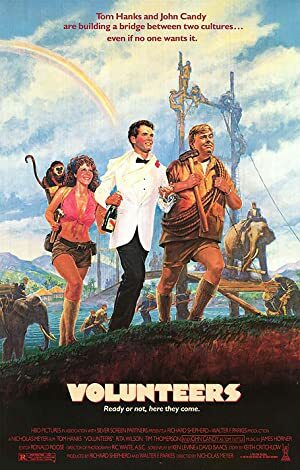 Volunteers was released in 1985.